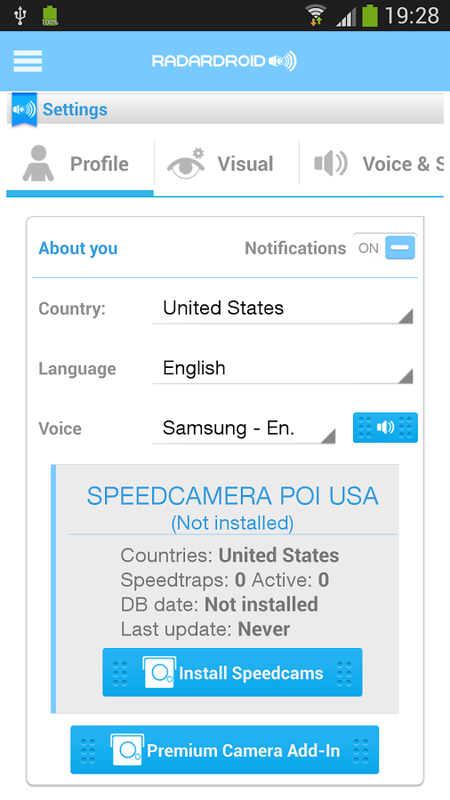 GPS speed camera warning app for Android devices. Radardroid will give a visual and audible warning when you approach any fixed or mobile speed camera in the app database. This app will reduce possible speeding tickets thanks to the ever increasing available features. We do not condone speeding and... see more GPS speed camera warning app for Android devices. 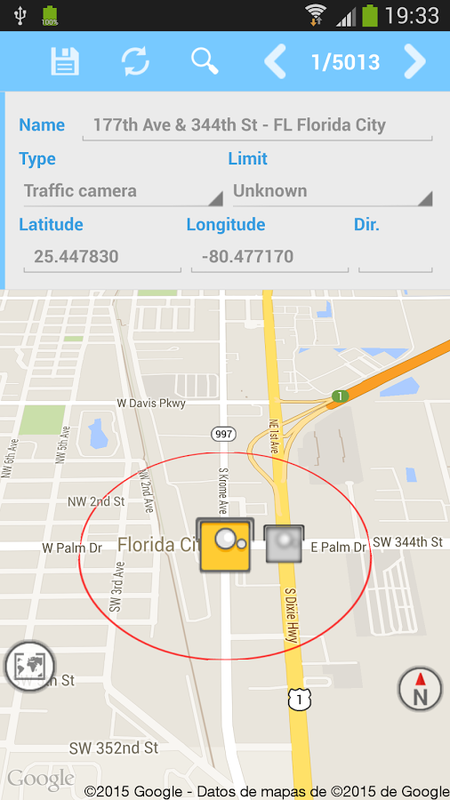 Radardroid will give a visual and audible warning when you approach any fixed or mobile speed camera in the app database. This app will reduce possible speeding tickets thanks to the ever increasing available features. We do not condone speeding and will not be held responsible for anybody prosecuted for breaking the law. Before you can use this app, you&apos;ll probably need to change some security settings. Toggle the switch that says &apos;Show popup windows&apos; (second option). At the bottom, go to &apos;Manage permissions&apos;. Set &apos;I trust this app&apos; to on. Open the app &apos;phone manager&apos;, click settings in the top right corner. Select "dropzone management" and give the app permission. If this doesn&apos;t work, try the instructions for XIAOMI/ZTE/MIUI users.